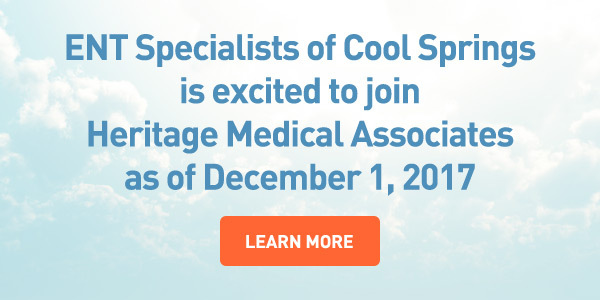 ENT Specialists of Cool Springs was founded by Dr. Ryan Duncan. Our Cool Springs ENT medical practice is committed to treating you like we would want to be treated. We utilize the most up to date and advanced services to identify and treat your ongoing ear, nose, throat, allergy, and sleep needs. Dr. Ryan Duncan of ENT Specialists provides state-of-the-art sinus surgery in Nashville. Sinus surgery options include Balloon Sinuplasty and Image Guided Sinus Surgery. Click on Sinus Surgery Nashville to learn more about these surgical options to relieve the symptoms of chronic sinusitis. There are many benefits to consider with allergy drops treatment including reduced time spent for physician visits, the convenience of taking immunotherapy at home or on the go, the ability to treat a broader array of allergic conditions, and the reduced need for allergy medications. Click on Allergy Drops Nashville to learn more.